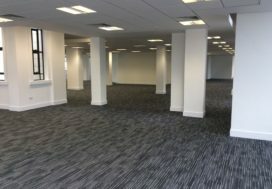 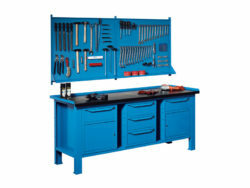 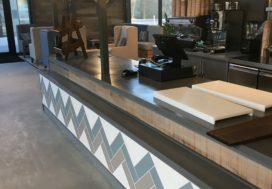 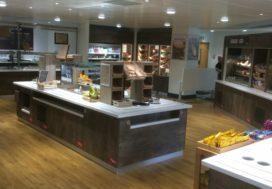 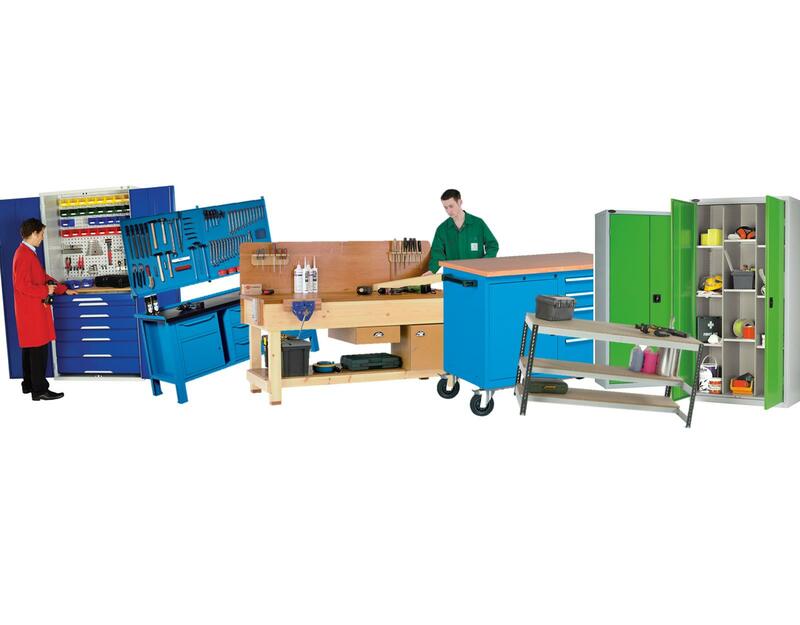 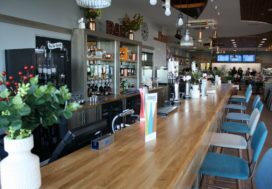 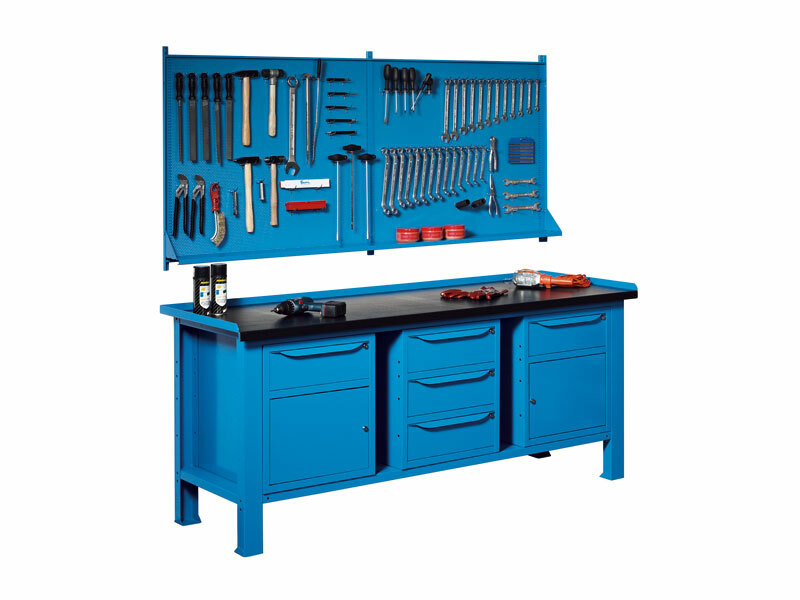 CPF Storage and Handing have a vast array of workbenches for varying different trades and requirements along with modular accessories so you are able to create a workstation that is bespoke to your requirements and needs. 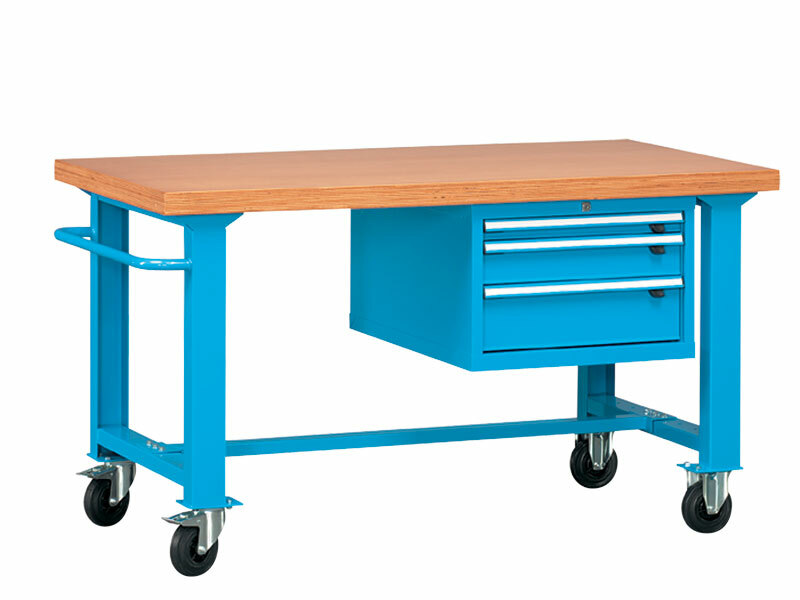 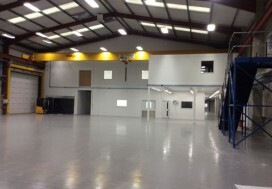 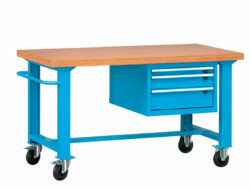 We also have workbenches manufactured from a variety of materials depending on the requirements needed. 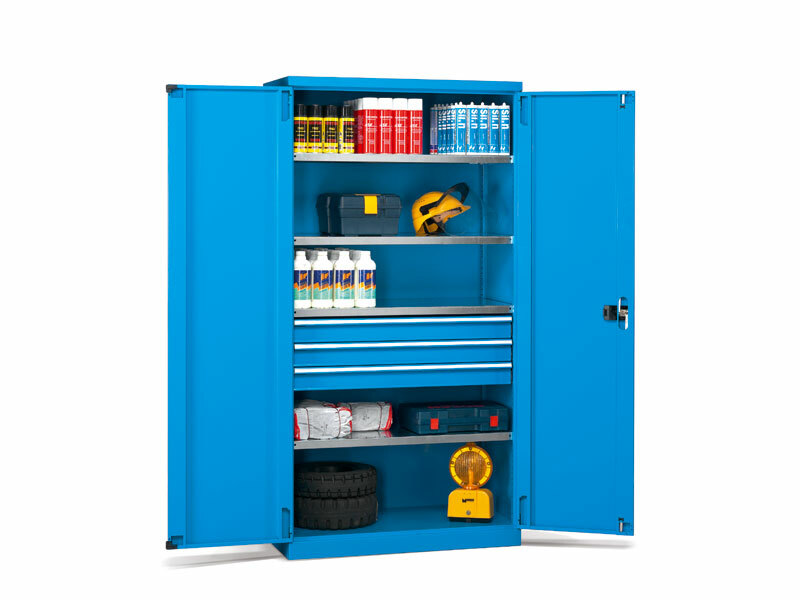 We have a selection of tool chests and cabinets available also to ensure that your workplace remains clutter free and organised. 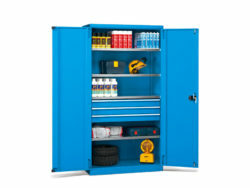 If you need secure storage whilst working away, we have security tool chests that are designed for vans or trucks. 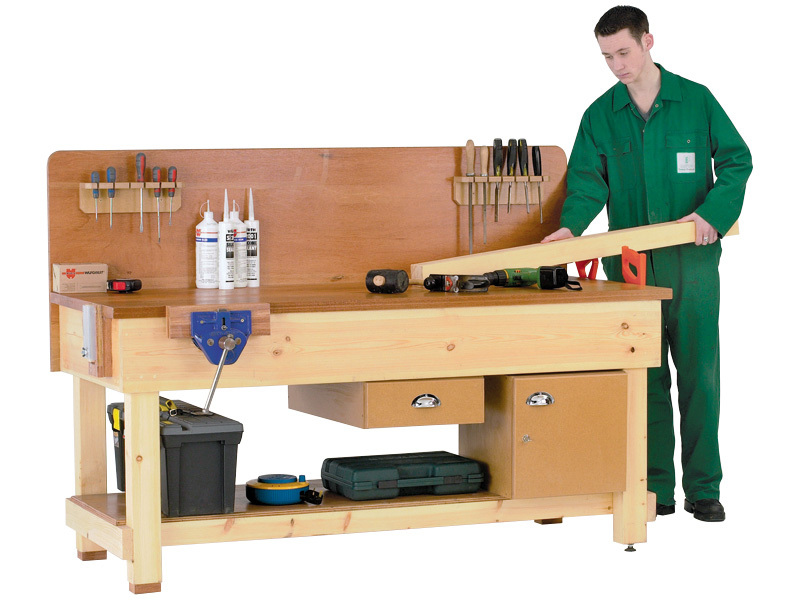 Whether you are a professional tradesman or DIY fanatic, we have several tool kits available containing a varying amount of tools. 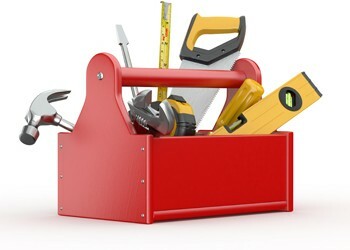 Make sure a good trades person never blames their tools!